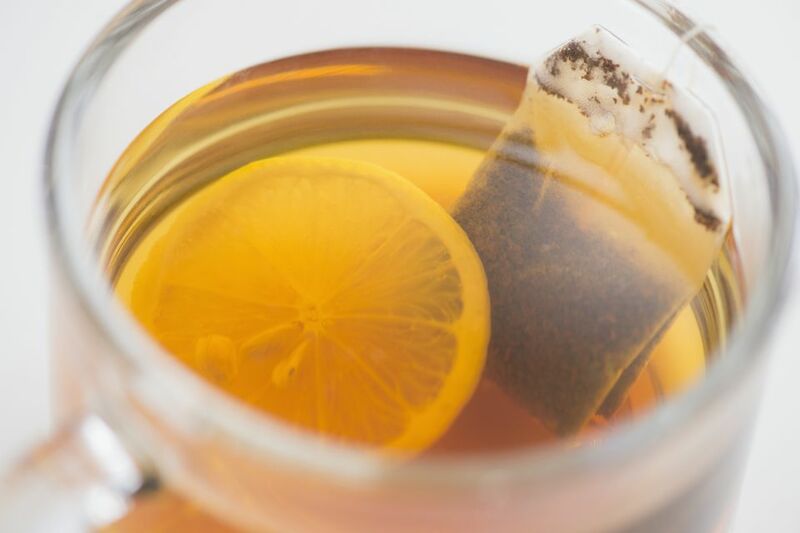 Lemon tea is perfect for chilly nights and of course, not so bad if you have come down with a cold. The secret of the flavor is in how the tea is made - you will notice there is no need to add lemon when serving. Add lemon peel, lemon juice, and tea bags. Serve hot and add milk or sugar. For a variation, try adding vanilla sugar!